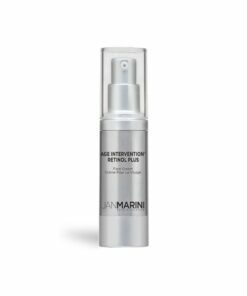 A powerful antioxidant serum designed to improve the appearance of lines and wrinkles, and to address future damage. 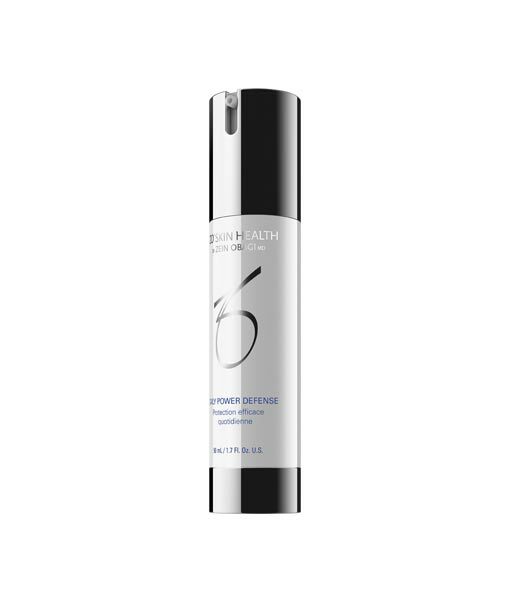 The ZO Daily Power Defense peptide-rich lotion contains highly stable retinol, antioxidants, and specialized DNA repairing enzymes that help minimize UV damage, uneven pigmentation, skin function, and elasticity. Moisture promoting ingredients soothe the skin and help restore the skin’s barrier function. Apply am and pm to clean, dry skin.